Your memories deserve more than just Digitals. Professional, studio portraiture celebrates you and the legacy you are creating. If I could go back, I would invest tenfold into the portraits of me and my little ones. 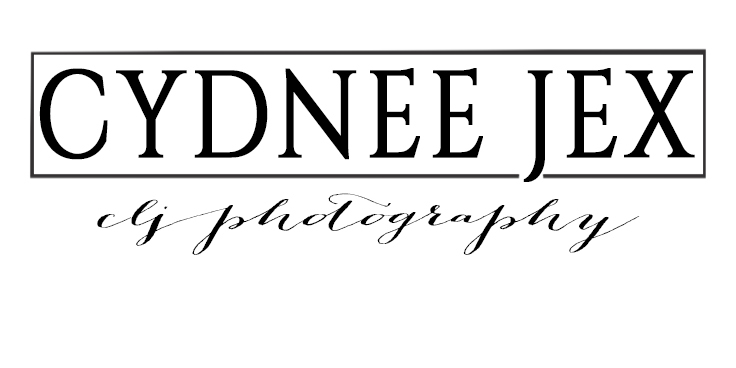 -a private photoshoot with award-winning, published fine art photographer Cydnee Jex; a specialist in modern fine art portraits of pregnancy and newborn. -A pre-booking, complimentary studio visit and consultation. -Upscale, highly enjoyable and memorable experience. -A completely customized session tailored precisely to your exact needs. -Use of studio’s clothing line for Mother’s, babies/children and all studio props. -captivating images that celebrate life and love; images that celebrate your family. -A personal design and ordering appointment to walk you through choosing artwork you’ll love. -Printed proof gallery presented after your session for choosing your heirloom artwork and albums. -Timeless, sophisticated photographs that you’ll love as much in ten years as you do today. Digital files are complimentary in all our collections. We do not sell digital files only. For full pricing on albums, canvases, and framed fine art prints, please schedule a complimentary consultation at our studio. Petite Sessions can be scheduled for newborns and maternity session. Payment Methods include: Credit/Debit Cards (VISA, Mastercard, etc), PayPal, Check, Gift Vouchers and Cash. All products are processed with professional print labs and our Premier Folio Boxes are imported from Italy.